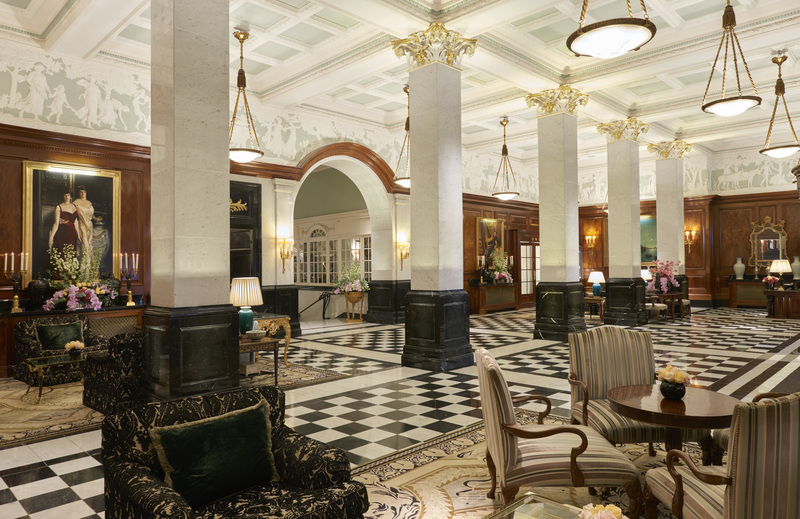 Opened in 1889, The Savoy is a true gem in what is the classic hotel industry. Recently renovated, its 227 rooms still maintain the essence of the original Edwardian era style. Its overdose of views looking out onto the river Thames’s bridges has been a constant source of inspiration for painters and writers, and without a doubt, for the traveler who accidentaly finds himself captured by London´s magical set. We probably won’t spend much time in the room because The Savoy is one of those places that invites you to wander its halls (maybe the same halls that Charles Chaplin, Maria Callas, or the Beatles wandered back in the day), its lounges adorned with luxurious chandeliers and above all, its American Bar. Ah! American Bar precedes a legendary reputation as one of the world´s best hotel bars, and there is no doubt that a century later it continues to meet all the expectations of the ever demanding Golden age: retro glamor decoration, gentle jazz in the background and a list of cocktails able to cater to any state of mind and any kind of spirit. Behind its 24 cocktails, 24 stories as succulent as the drinks that bartender Erik Lorincz, prepares with an alchemist´s precision. 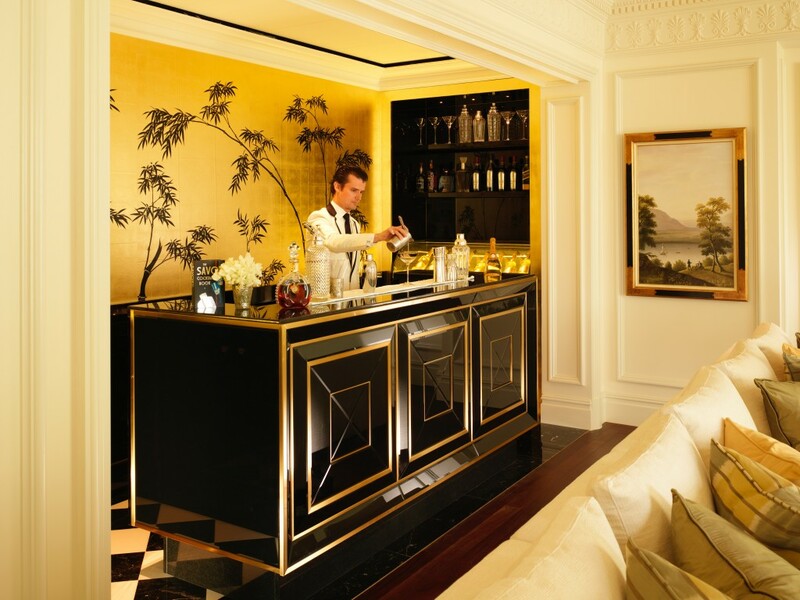 The Savoy was rewarded last year at Villegiature Awards as Best Bar in a hotel in Europe, see the video here below of Declan McGurk interview by Andrei Brauns. After that, it´s time to head back to the room. As London´s nocturnal glow sneaks in through the windows we are overcome by sleepiness. Hotel Savoy offers us the last of its many surprises: the best mattresses in the world, as they say. Handcrafted, some reach the sum of 50.000 euros. 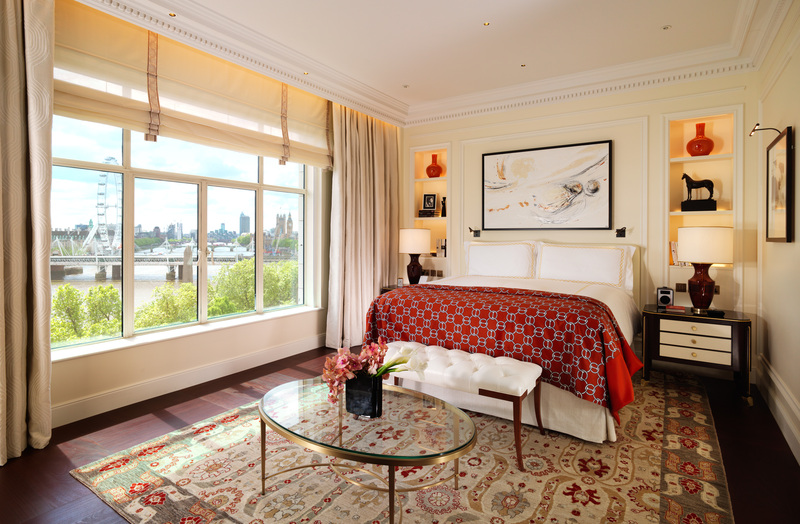 Savoir, the brand behind this promise of infinite sleep is widely regarded as the world´s most luxurious sleeping system and was born in 1905 especially to supply the hotel with more of London´s history. 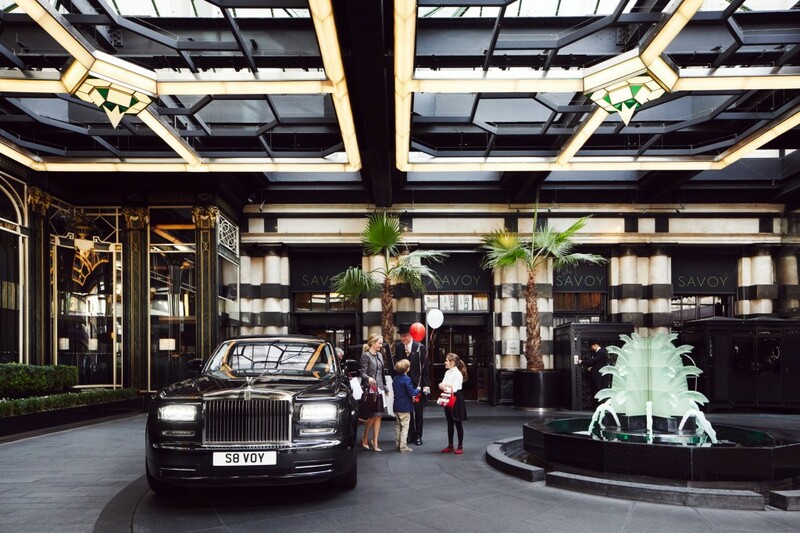 The Savoy is located for some of London’s finest shopping. Liberty, a very British store is located in a Tudor-style building constructed from the timbers of two ships- HMS Impregnable and HMS Hindustan. Just off Regent Street, this store is a wonderland filled with innovative, iconic fabric prints, exotic flowers and luxury brands, with four floors there are countless treasures waiting to be discovered! If you are looking for a unique and special gift for someone, I would suggest paying a visit to London Glassblowing, The UK’s foremost contemporary glass art studio. You can watch can the expect makers at work and see your beautiful, bespoke creation come to life. In London, we are exceedingly fortunately to have so many iconic and historic music venues at our doorstep. A particular favourite location of mine is The Royal Albert Hall, the home of BBC Proms since 1941. This treasured venue is guaranteed to provide an unrivalled and magical music performance for our guests to remember. Chefs often visit suppliers to ensure good quality growing practices and chain of custody; traceability fish -to-fork, incorporating farming and aquaculture varieties. The Savoy Executive Chef, Holger Jackish sources local and seasonal ingredients from Borough Market ( 8 Southwark St, London SE1 1TL) which is located 15 minutes drive away from the hotel.